At Me Time Training will ensure you learn to box with the correct technique. Learning to box correctly is essential and it will ensure you get the most out of every workout. Boxing is an all body workout. 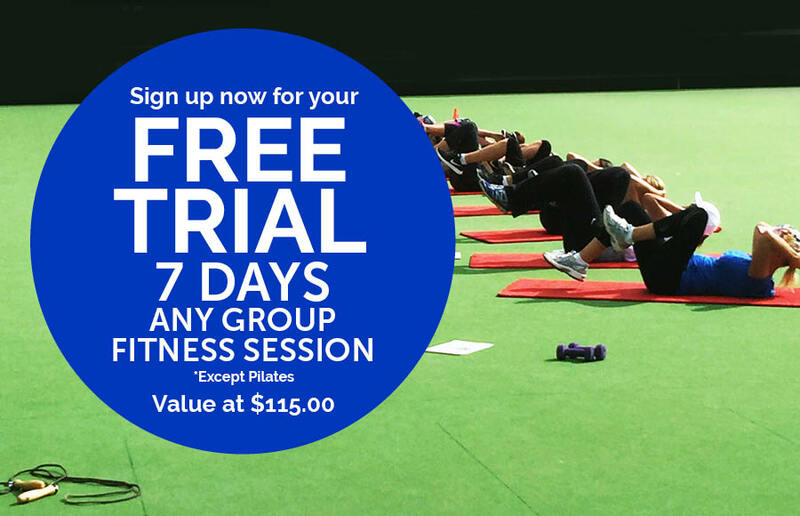 Strength & Core strength exercises are also included in these classes. Lose weight, increase strength, increase energy, improve mental strength, decrease anxiety and stress, entire body workout. 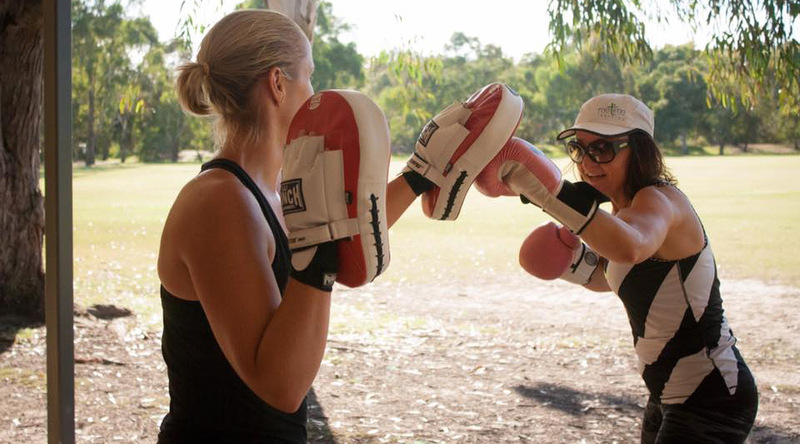 Train with Caz Lorenz an experienced Boxing Trainer for the last 7 years. Make a start with Me Time Training. 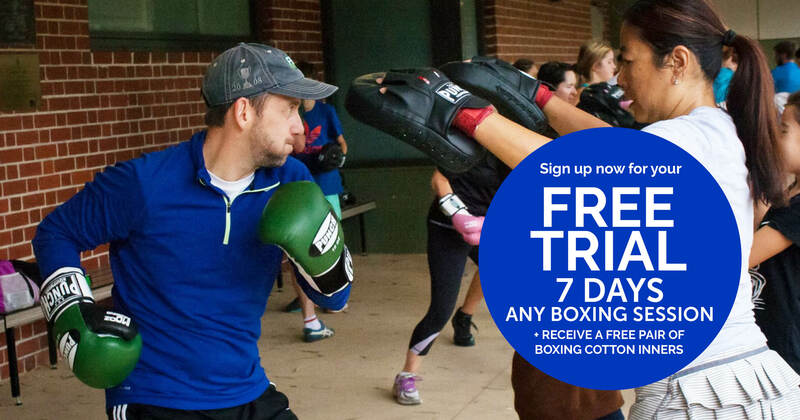 Join any of our boxing sessions or group training over 7 days and see what works for you. Check our schedule for training times here.